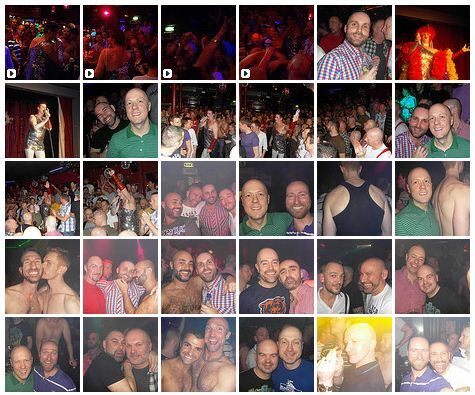 Last Sunday was Gary's birthday so we all headed down to the RVT for a party. A lovely end to a lovely weekend. More snaps and video here.